This 180g LP is a Vinyl only release. 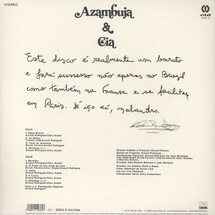 In 1975, the prolific and multi-talented Brazilian comedians Chico Anysio and Arnaud Rodrigues recorded an album based on the protagonist of one of their most celebrated TV series. 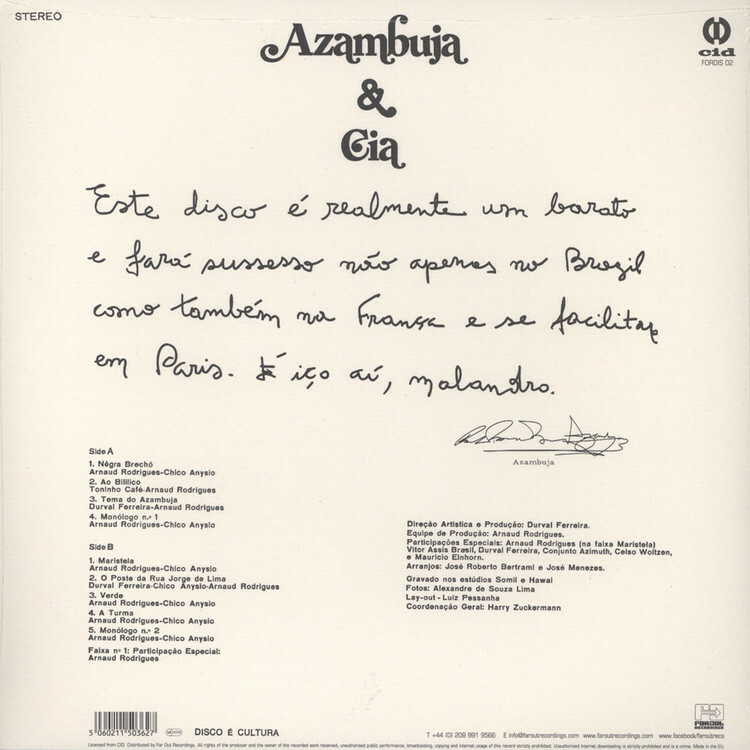 This soundtrack/musical re-imagining of the series combines jazz-funk with samba soul and MPB, with the help of cult Brazilian trio Azymuth.